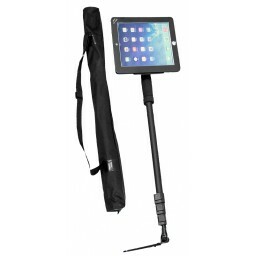 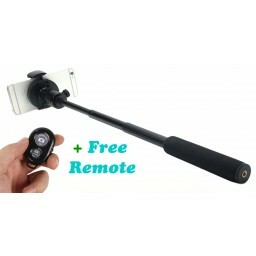 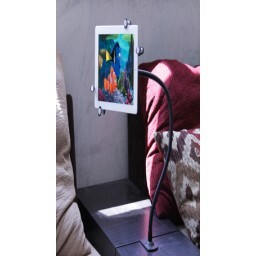 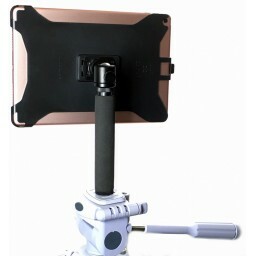 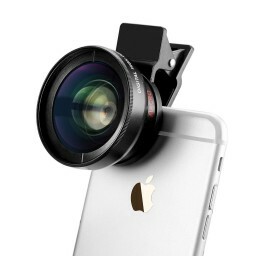 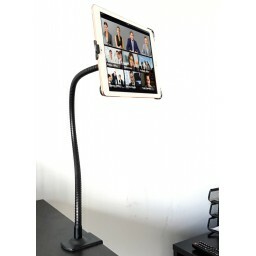 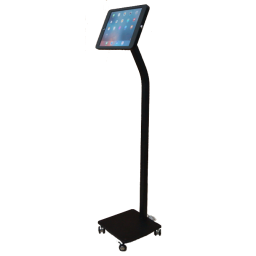 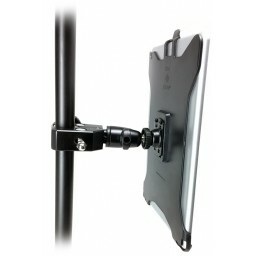 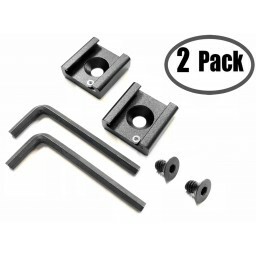 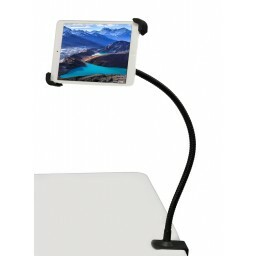 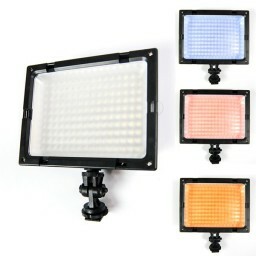 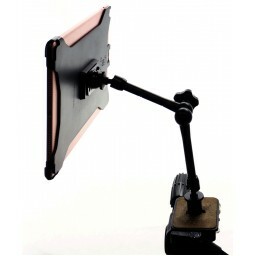 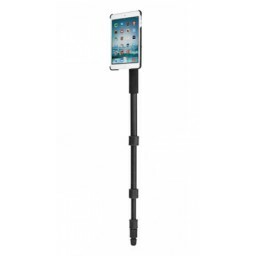 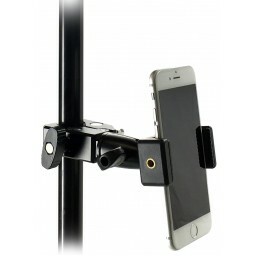 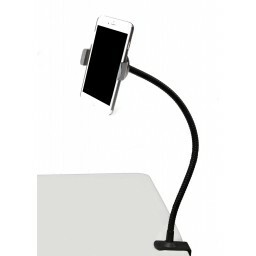 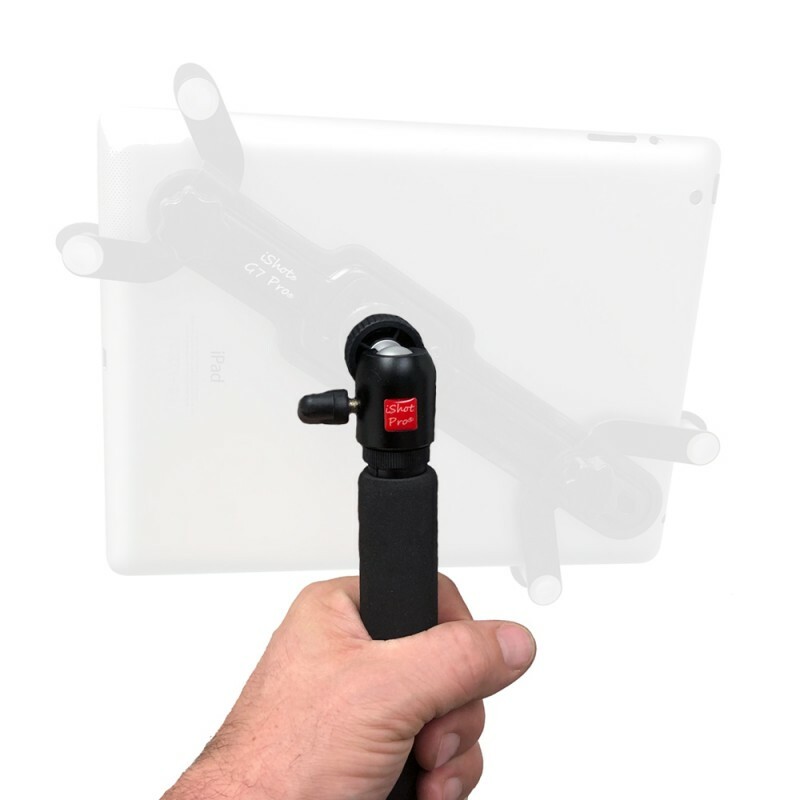 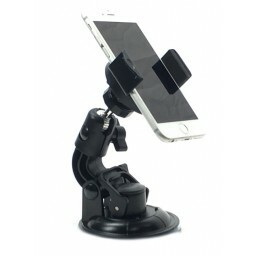 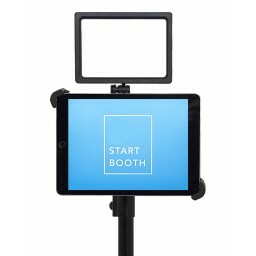 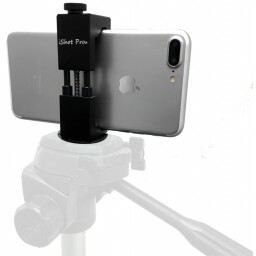 Very popular accessory and works super great with GoPro Action Cameras as well as our complete line of iPad / iPhone Tripod Mounts! 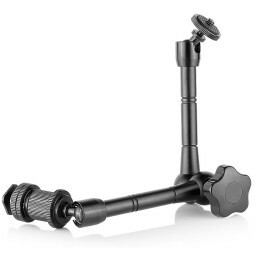 Our 8 inch Magic Tripod Adapter for tripod mounts brings the object up off of your tripod head the perfect height while also giving you a monopod handheld extension pole. 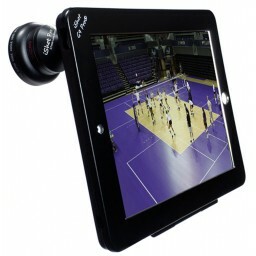 Freeing up space and away from obstructions to get in your way. 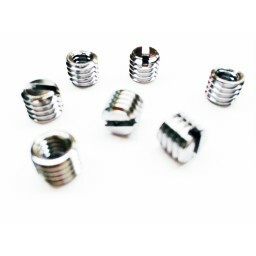 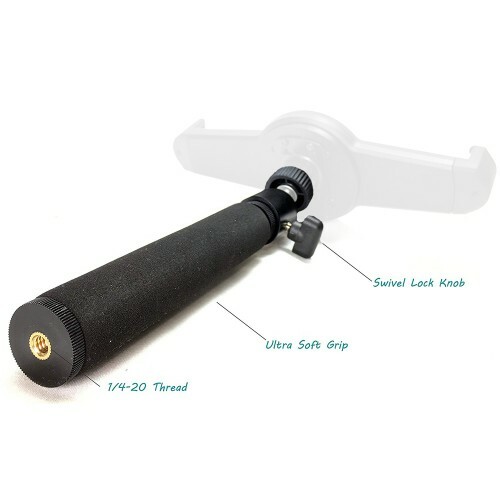 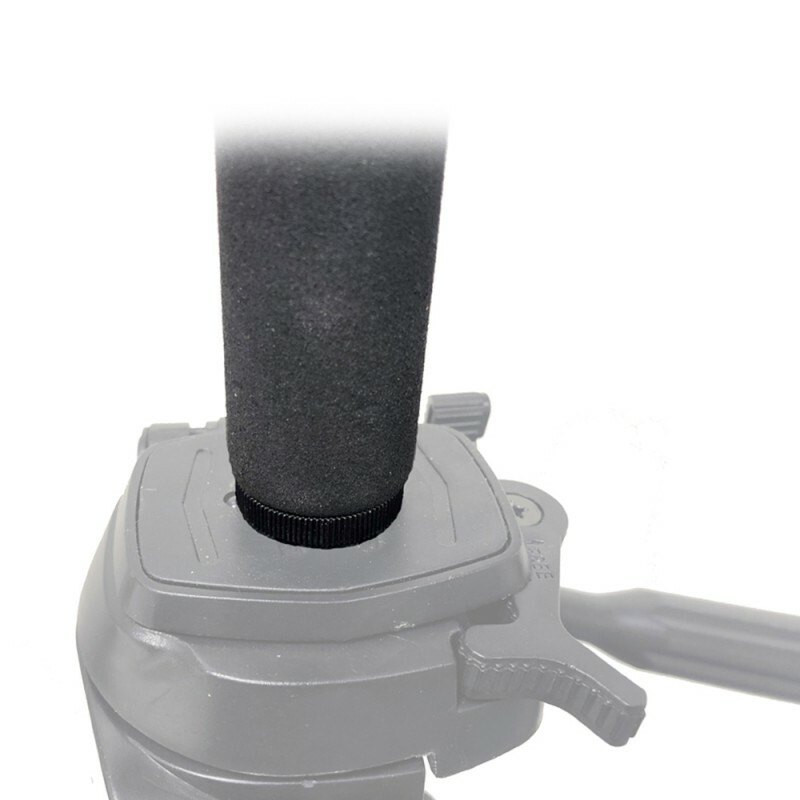 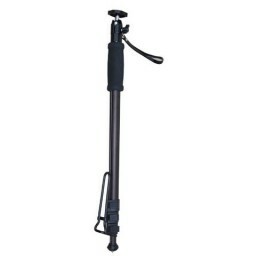 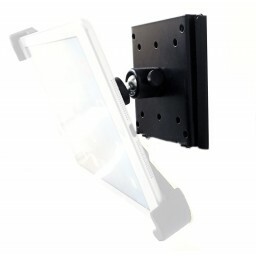 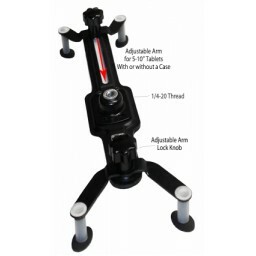 Twist lock quick adjustment can raise from 8" up to 22" more in seconds. 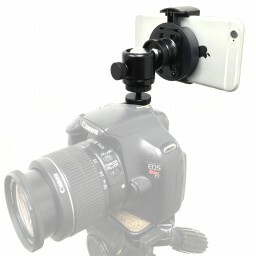 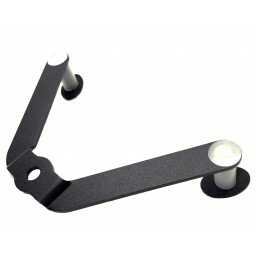 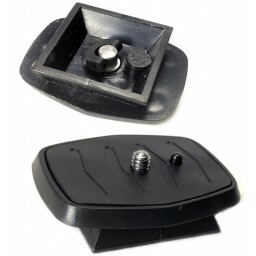 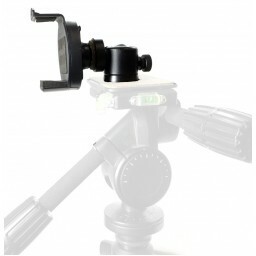 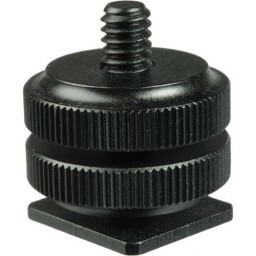 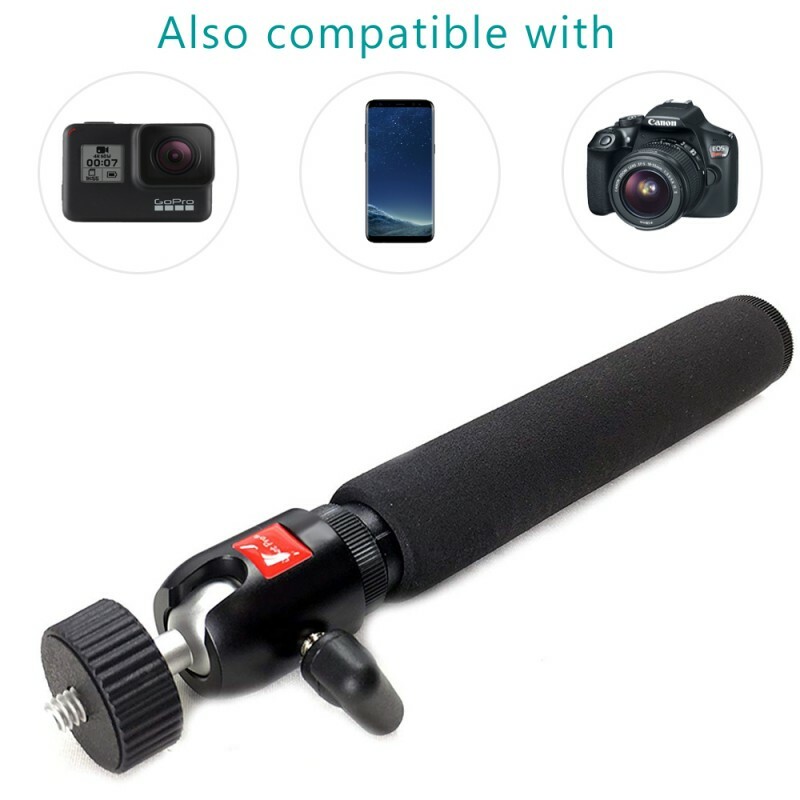 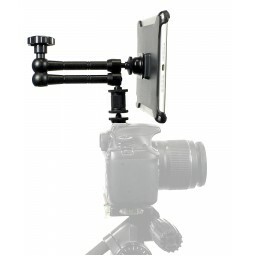 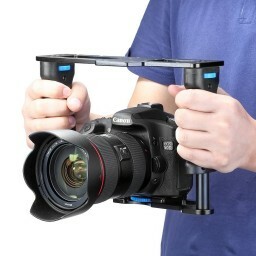 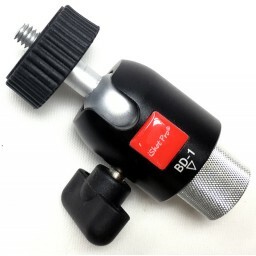 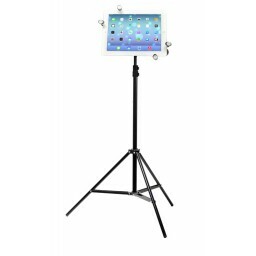 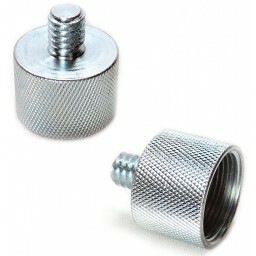 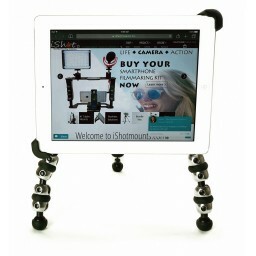 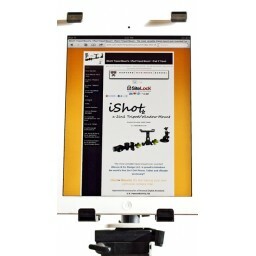 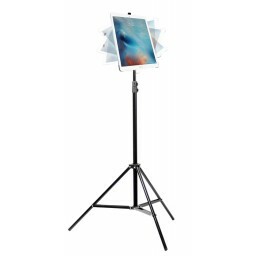 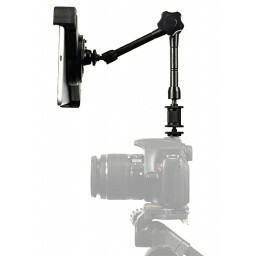 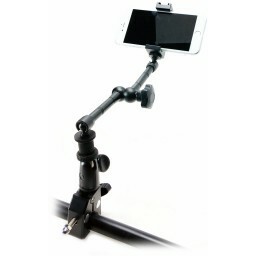 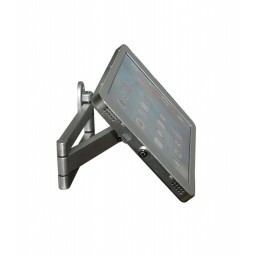 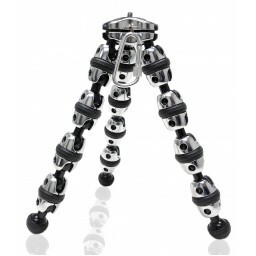 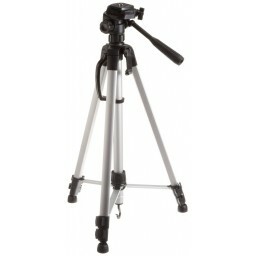 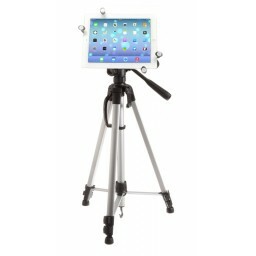 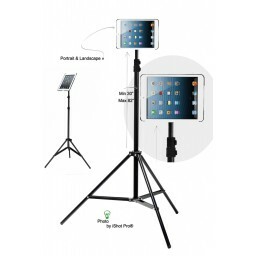 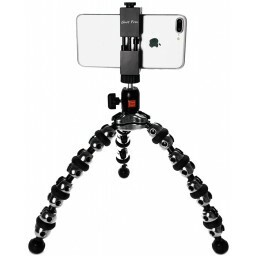 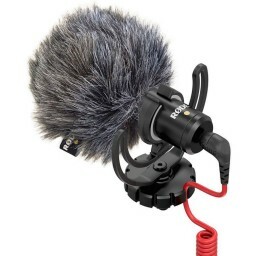 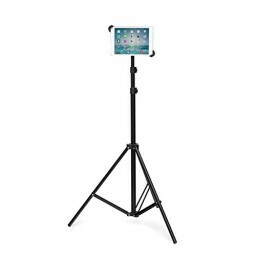 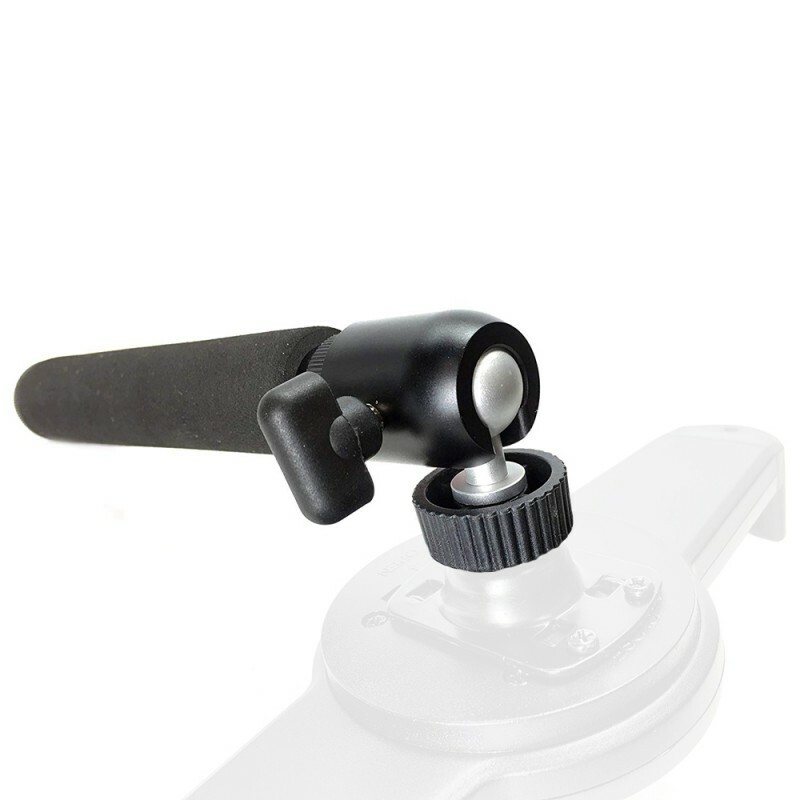 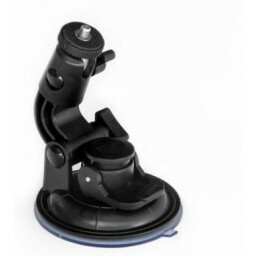 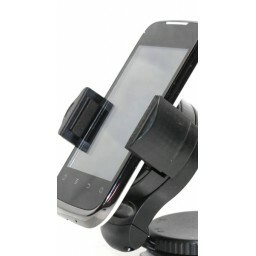 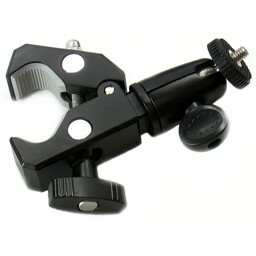 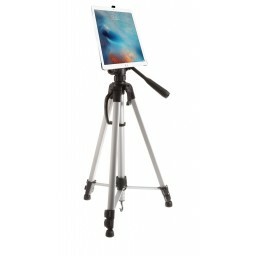 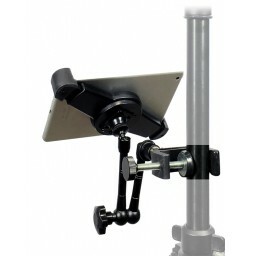 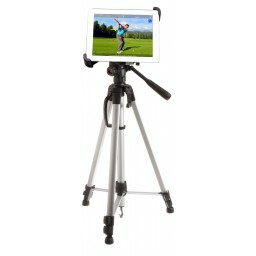 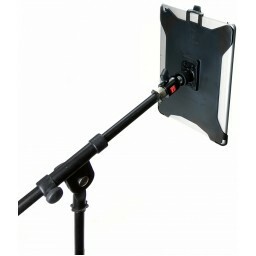 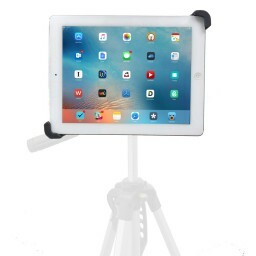 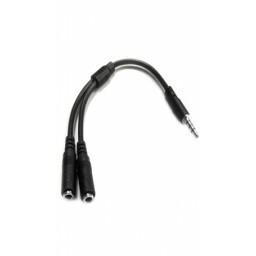 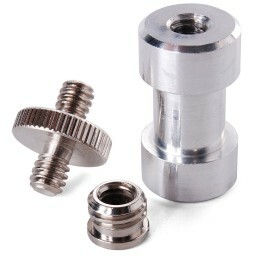 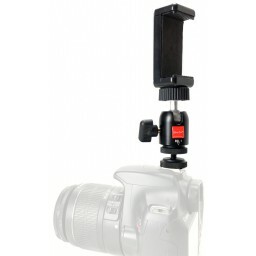 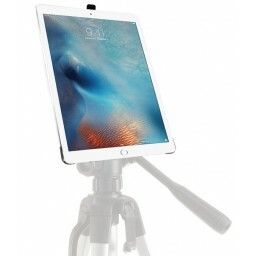 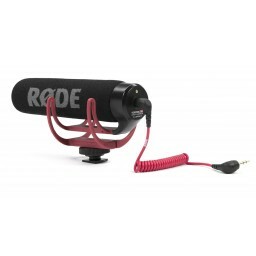 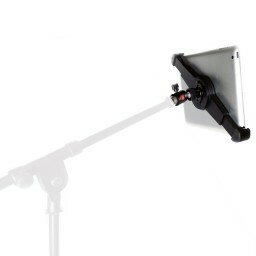 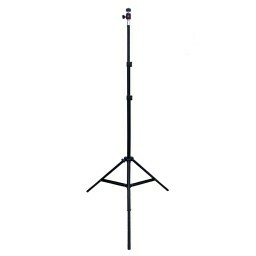 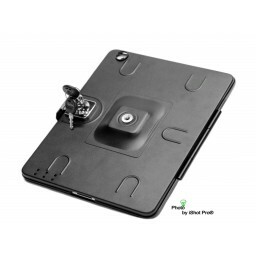 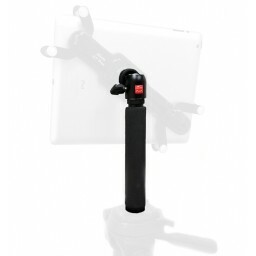 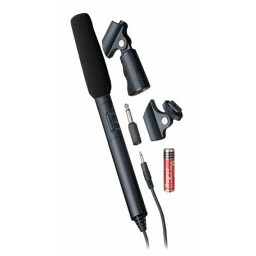 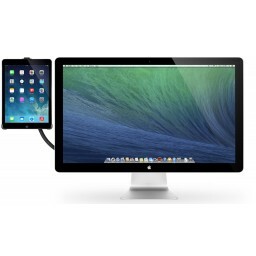 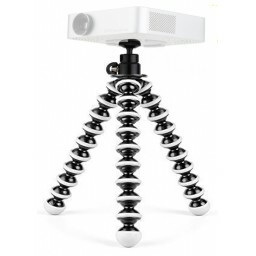 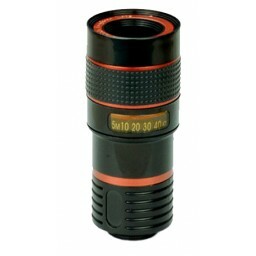 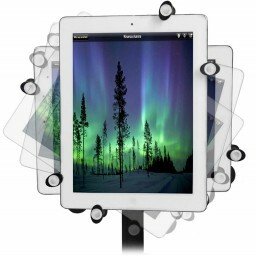 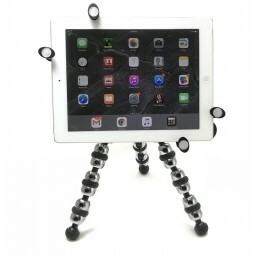 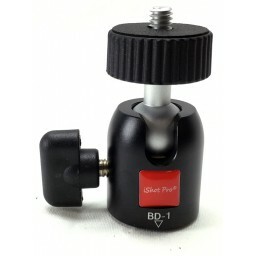 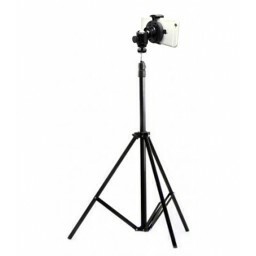 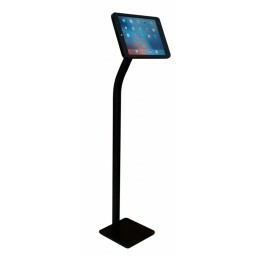 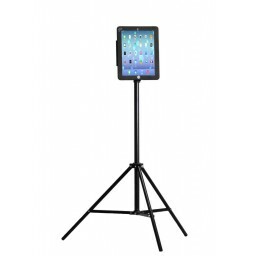 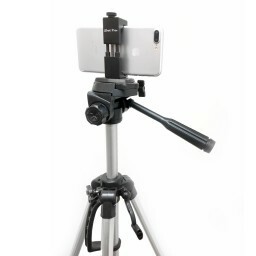 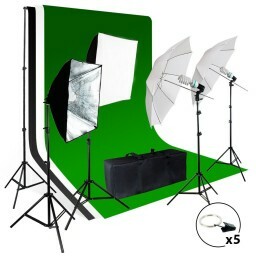 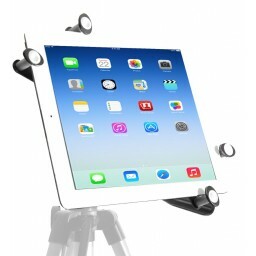 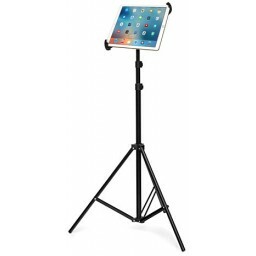 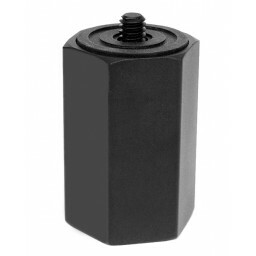 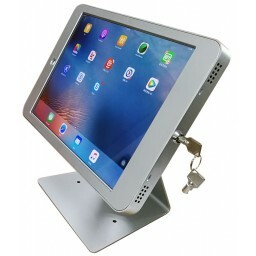 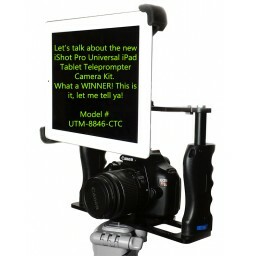 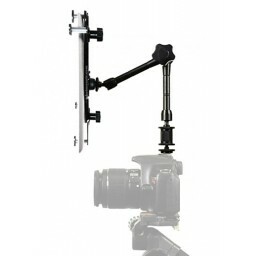 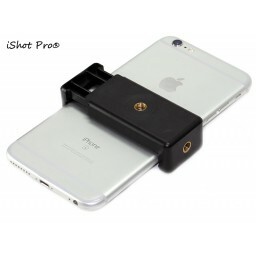 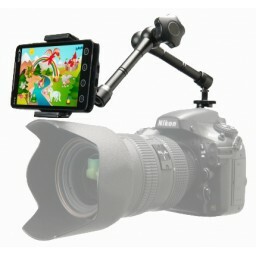 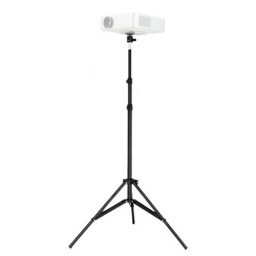 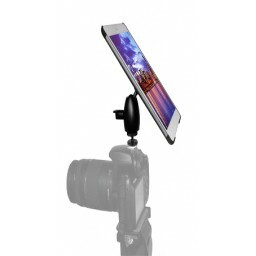 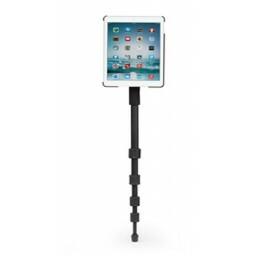 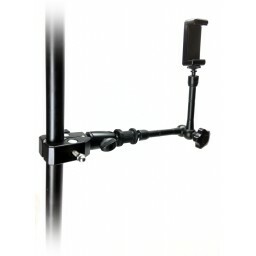 One other great feature about this item is that the iShot Pro Magic Tripod Adapter can fit right in with all of your other gear like: digital cameras, DSLR cameras, gopro cameras, tripods, camera accessories and many more. 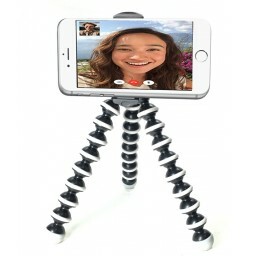 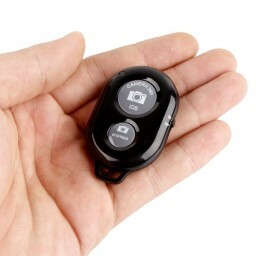 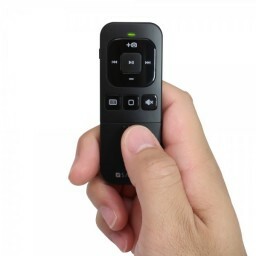 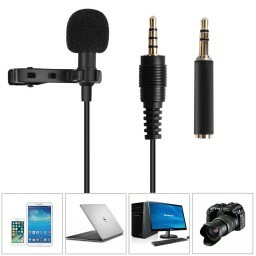 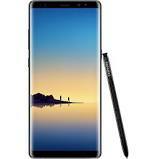 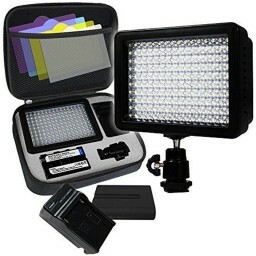 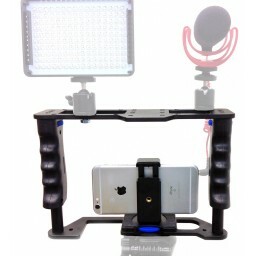 Create movies, video, photos and selfies in seconds with your favorite electronics!